Hayya Lovely's. Today's post is a Worth The Hype, this is a new thing that I'm going to start on my blog. Today's one is on the MAC MSF Natural's. 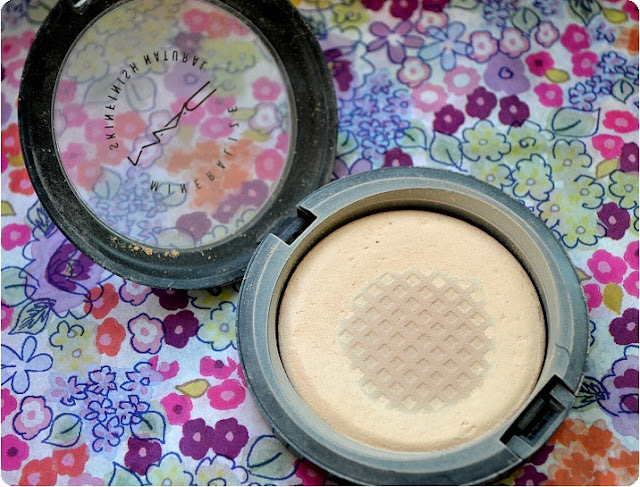 MAC Says- "A luxurious domed face powder with minerals, slowly baked to provide a dimensional yet natural-matte finish. Provides perfect low coverage. 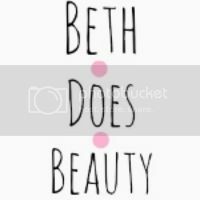 Use to set and fix foundation or as a touch-up throughout the day." After hearing so much hype about this product, I just had to get it. I was very unsure about it because of the price but decided if its a really good powder, it will be worth it. Boy was I wrong. This powder is just like any other powder you can get from Boots or Superdrug but is double the price. MAC is my favourite brand but this product really let me down, I thought there would be something really great about it because of the price, but there is not except for the amount of time this product will last you. At first I used this product with the MAC 129 Brush but I found you had to use quite a lot of the product for a full face. I now use the MAC 182 and even though it works so much better, I just cant find anything special about this product. To tell the truth I would much prefer to buy a Maybelline powder and a Mac lipstick. But you get 10g of product, which is quite a lot, and the product does last along time. Not as long as I thought it would, but longer than most other powders. I have had this powder for 6 months so far, going by how long this lasts it is actually worth it. As with the powder I used to use, I would have gone through about three in the same amount of time. There are also 10 different shades so there is one for everyone which you don't really find in powders. I'm really happy I tried this product, I would buy it again as it does last a long time but to tell the truth, I really do not think it's worth all the hype. Remember there is still time to enter my MAC lipstick giveaway! I cant believe this is mac!! I will defiantly be doing more but need to think of products. i do love the mac msfn's and i think they are worth the price for how much product you get and how flawless your skin looks. 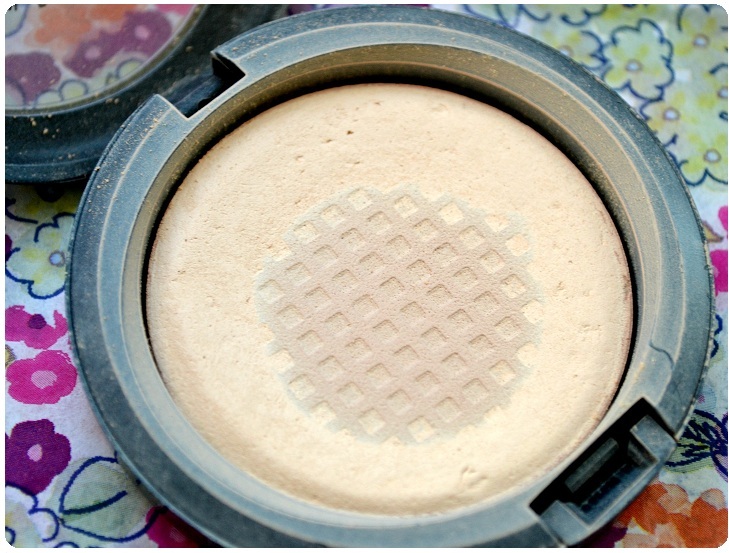 that being said, i do prefer other powders over this one myself! I'm not really a powder kind of person but I always like the look of the MAC ones, shame this one let you down! I have MACs Mineralise Skin Finish in soft and gentle but it's just a highligher/shimmer this seems like a completely different kind of product yet has the same name.. I'm confused! Shame you didn't like it though, I always go for cheaper powders too as I can't tell the difference! 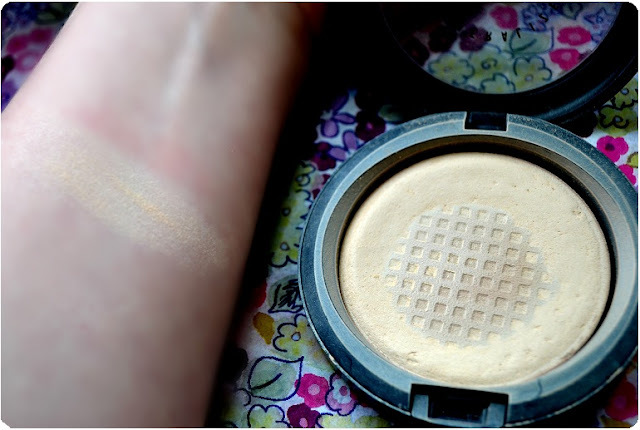 i love mac Mineralise skin finishes but this one is really nothing to grate just as good as any other powder, lasts along time but thats it. i love the soft and gental and the other ones that are blush and highlighter.